The suave Canadian warms the cockles makes a heart warming return to Mood Hut with Super You, rounding up five stripes ranging from unusually slower to typically user-friendly house vibes. II gives a fuzzy hug of subdued, shuffling dembow drums and deep house chords recalling DJ Python vibes, while the loping hip hop of ee n oh works on a Mr. Shakir’s Beat Store tip, and j p melts aut right into the A-side runout. 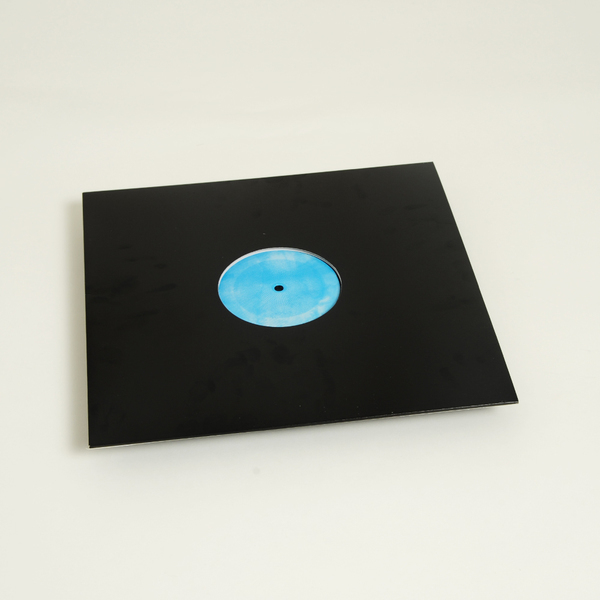 Flip over for w w i, where he raises the tempo slightly for a fat-assed deep house ace with wobbly square bass and haunting keys, then floats both feet off the ground with the smoky, sub-bass buoyancy of baby j. This one burns so nicely.